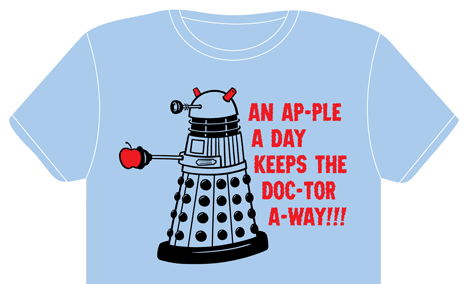 Only a few days left for the Dalek shirt preorder! This will be a limited print run so be sure to get your size! 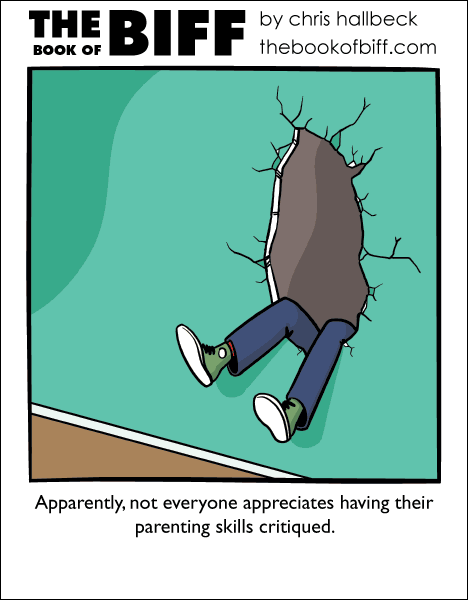 Never cross a personal boundry in a room with walls made of wallpaper paste. possible crossover with today’s Minimumble?